Thinking up the perfect gift for any foodies you know can sometimes be tricky. It’s best to make sure you have as much information as you can. So, check these ideas out, and use them to help you make the perfect choice of gift for the foodie in your life. One of the perfect gifts to get anyone who's a food nut is spices. That's because these last a long time, and they can go great with any kind of food or meal. So, you need to think about the perfect spices to get as a gift for someone. I would suggest taking a look at RawSpiceBar and the gift boxes they offer. 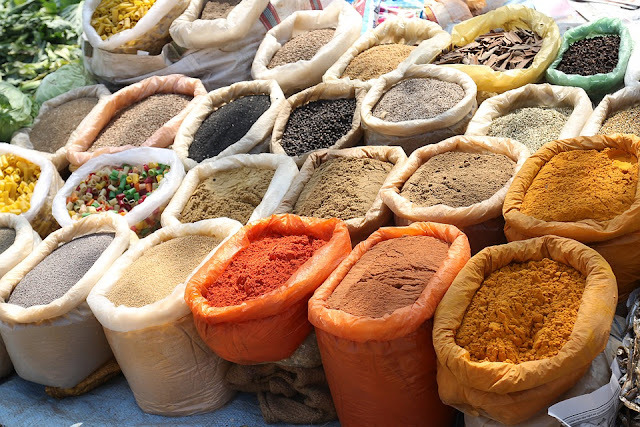 You can find plenty of weird and wonderful spices here. These would make the perfect gift items for any foodies that you know. As well as using spices as a gift, you might also want to consider Hampton Creek products. They specialize in making eggless mayonnaise, and, recently, cookie dough as well. Hampton Creek represents the future of the way in which food products may develop. 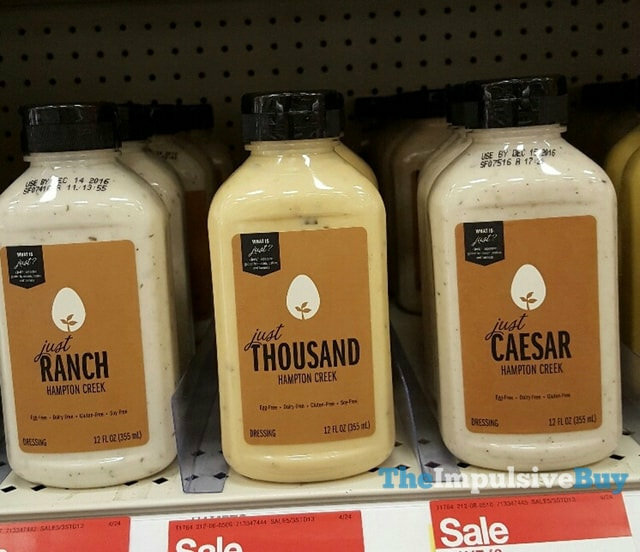 Though seen, and marketed as vegan mayo, it is also something that is enjoyed by those who want to be more healthy. So, if the foodie in your life fancies a health kick as well, then this would be perfect for them. You might also decide that you’d like to go with a hamper. These are generally a great idea when you’re buying for a foodie. You can get lots of different hampers to choose from, and you may even be able to make your own as well. That's why it’s important to ensure you have a look at the types of things on offer before you start. A hamper is the perfect way of including a little bit of everything in the gift. That way you will be able to appeal to a much wider collective of foodies. 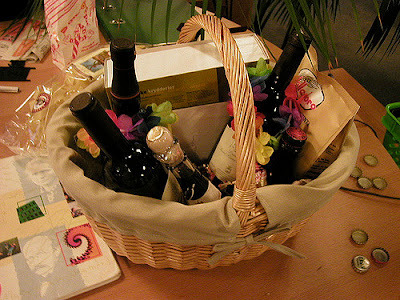 Try to customize your hamper to suit the interests of the person you’re buying for. 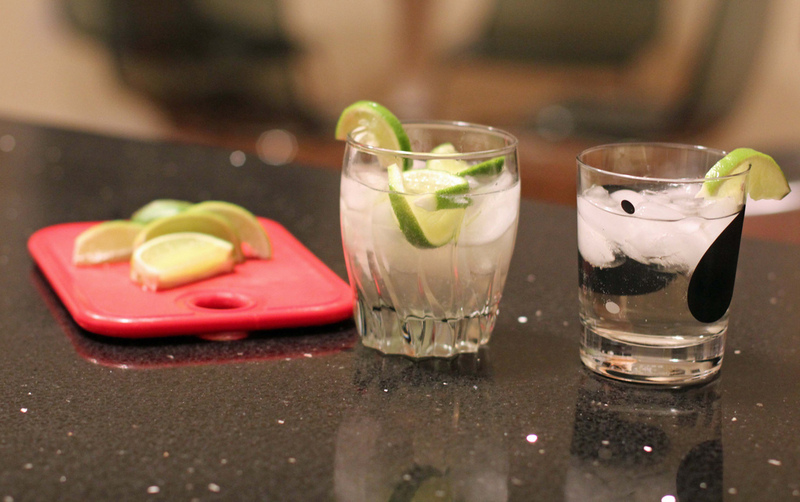 Okay, so it’s not exactly a food, but who doesn't like a gin and tonic?! And, these days it has become very popular for people to make their own gin using kits. That's why this would be an ideal gift for someone who is a food and booze fan. You can choose from a lot of different options when it comes to gin kits. And, a quick search online will reveal many different kinds of kits to choose from. A gin kit is an excellent gift for anyone and will show a bit of thought and effort on your part. It’s also something a little different from what someone would normally receive. You have to bear in mind that buying gifts for the foodies in your life can be a challenge. These are generally people who know a lot more about food than you do. So, it can be tricky to find the right kind of gift for them. That's why you sometimes need to think outside the box. Use the suggestions on here to come up with a few ideas to get you started.